Apparently, this came about after Lord Krisha was falsely accused of stealing a valuable jewel. 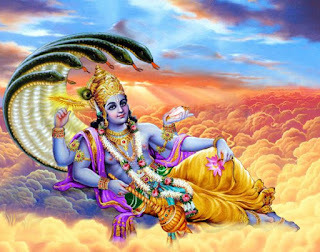 Sage Narada said that Krishna must've seen the moon on Bhadrapada Shukla Chaturthi and was cursed because of it. Furthermore, anyone who saw the moon then would be cursed in a similar way. 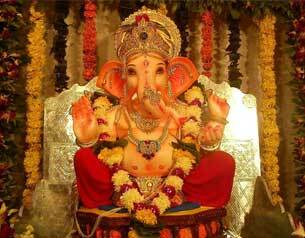 Date : In 2018, Ganesh Chaturthi is on September 13.